Orange County's 3 million residents enjoy a nearly perfect climate in which parks and beaches provide abundant opportunities for outdoor activities. Orange County is the home of exciting professional sports, a wide range of tourist attractions and quality venues for visual and performing arts. 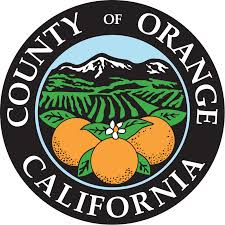 Orange County boasts a thriving business economy and a well educated work force.